Who Knew Irish Gin Was a Thing? I didn’t. But a couple days after I landed in Ireland this year, I chatted with an affable bartender (is there any other kind in Ireland?) who told me that boutique gins were a thing in her country. I tried a few, and handily found my favorite: Dingle Gin. Of course, spending three days in Dingle, just up the road from where the gin is produced, made it especially close to my heart. The Irish gins I tasted were more …. botanical, I think is the word. Nothing wrong with a good London Dry Gin, but Dingle et al. had a wonderfully herbal-citrus-slightly-sweet-bitter flavor. 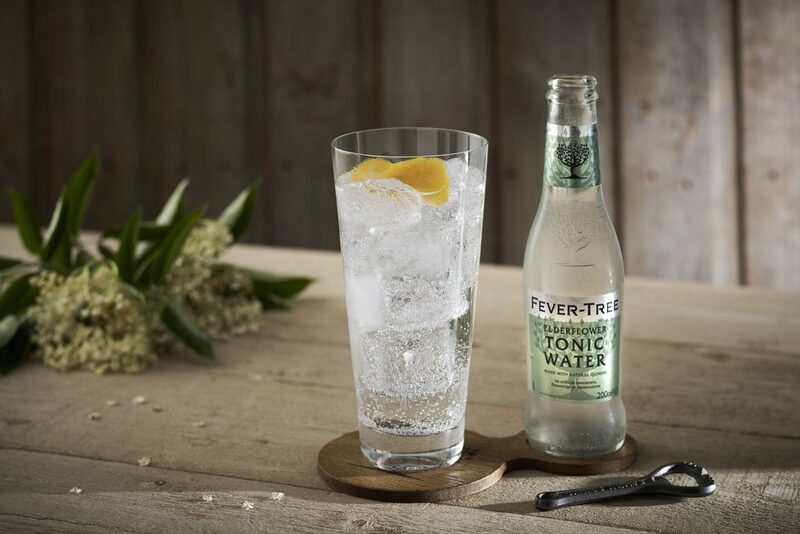 I also adored using Fever Tree Elderflower Tonic in my Gin and Tonic. The elderflower angle simply underscored that herbaceous-floral angle in the Gin in a lightly sweet/lightly bitter way. So….if you’re looking for a new drink, give Irish Gin a try. Dingle, if you can find it. Gunpowder, if not. And try it with the Fever Tree…it’s pretty amazing. P.S. : Here’s a darling video of some Irish people tasting Gunpowder Gin. I could listen to these people all day! If you have a spare 5 minutes and you love Ireland, give it a watch. This post contains affiliate links. Should you purchase anything through one of these links, I will receive a small commission; it will not add to your costs in any way. Thank you. ‹ Where in the World Have I Been?